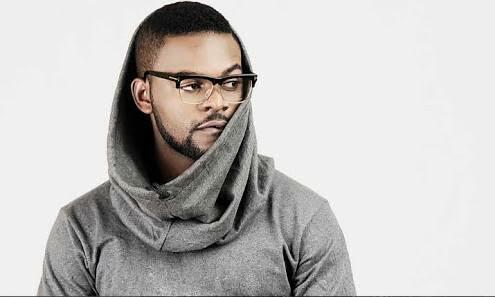 Nigerian rapper Falz has come under fire on Twitter after posting a video with the caption – I am not Yoruba, I am Nigerian. We are One. Although the video seems to be a message to promote One Nigeria, his followers on the platform didn’t seem to like the fact that he is denying his own tribe and they didn’t waste time to slam him. “You’re a Nigerian because you belong to the Yoruba, a tribe indigenous to Nigeria before Independence. If Nigeria ceased to exist, you’d still be Yoruba.